Learn iOS development in Swift. Over 2,000 high quality tutorials! Introducing the iOS 9 Feast! 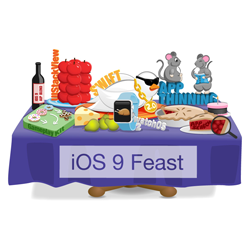 Check out the nine course “meal” to celebrate the iOS 9 release: the iOS 9 Feast! It’s the iOS 9 release date, and you know what that means: time to party! 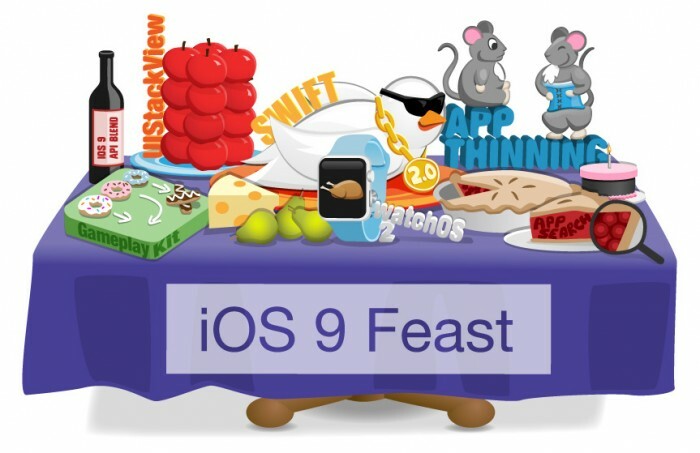 This year marks our 5th annual iOS release celebration: the iOS 9 Feast. During the iOS 9 Feast, we’ll help you get fully up-to-speed with iOS 9, Swift 2, tvOS, and watchOS 2 development, no matter how you prefer to learn. You’ll learn about UIStackView, iOS 9 Search APIs, Swift 2 error handling, GameplayKit, and much more. 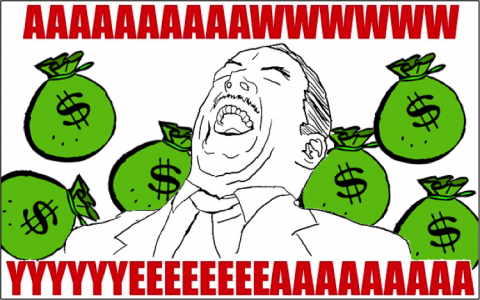 Plus, we have over $18,000 in giveaways for lucky readers – our biggest giveaway yet! One of the most exciting new features in iOS 9 is the brand new UIStackView class, which makes creating cool customized layouts a snap. We think you’re going to love it, so Jawwad Ahmad from the Tutorial Team has written a beginning UIStackView tutorial to show you the basics. This tutorial is currently scheduled to run later this month. But what if you want it right now? All you have to do is retweet this post to help get the word out! 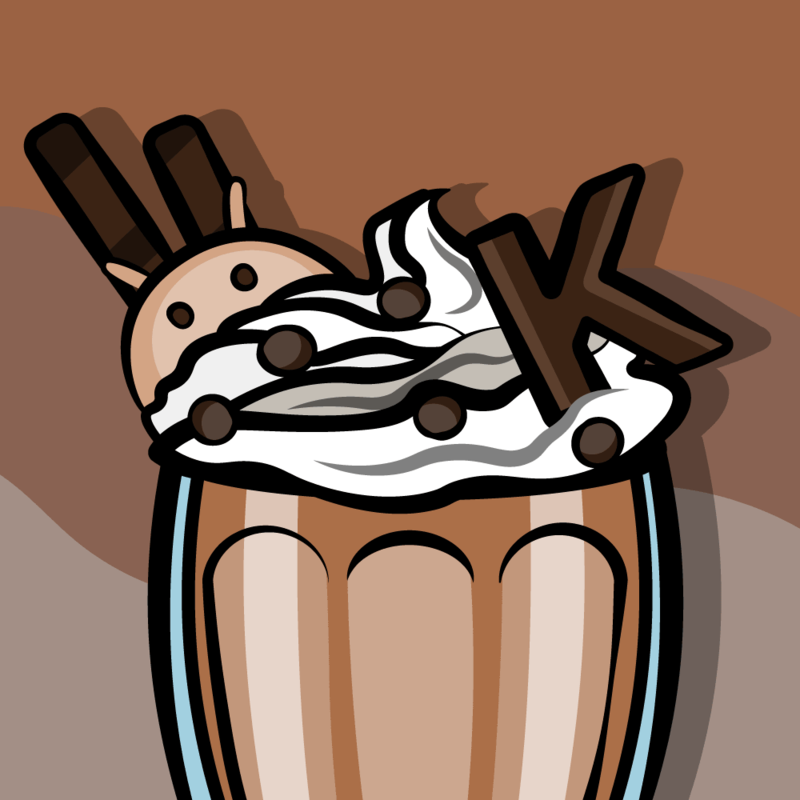 If/when the post reaches 100 retweets, we will immediately post the UIStackView tutorial to whet your appetite. As you know the Tutorial Team and I have been digging into tvOS ever since it was launched last Wednesday. Kelvin Lau has been hard at work from day one making an awesome tutorial to help get you started with making your own tvOS apps with TVML! If this post reaches 200 retweets, we’ll release Kelvin’s tvOS tutorial early as well. Get started with tvOS and UIStackView early – just click the button below! Still hungry? Don’t worry, we’ve got a full course ready for you: the iOS Apprentice Fourth Edition! 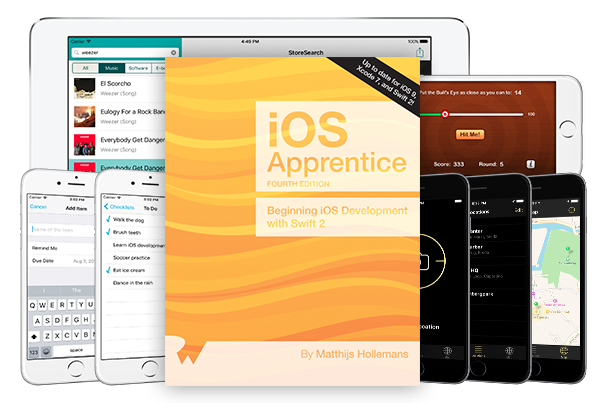 The iOS Apprentice is our book for complete beginners to iOS development. It has a series of epic-length tutorials that each show you how to build four complete apps from scratch. In this update, Matthijs has completely updated the text and illustrations for Xcode 7, iOS 9, and Swift 2 to help get you fully up-to-date with the latest and greatest improvements in Apple’s development environment and programming language. And best of all – this book is 100% complete and available today! This is a free update for existing PDF customers – you can download the update on your My Loot page. 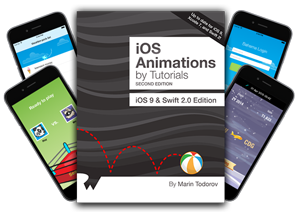 Next, we are happy to announce the second edition of Marin Todorov’s popular book iOS Animations by Tutorials! iOS Animations by Tutorials teaches you how to make delightful animations in your apps with Swift 2. You start with basic view and layer animations, move all the way through Auto Layout animations, view controller transitions, and finally look into third party animation libraries like Facebook’s Pop. Layer Springs: A tour of the shiny new CASpringAnimation class in iOS 9, which allows you to easily create layer spring animations. Replicating Animations: Introduces the little known but powerful CAReplicatorLayer class. This is one of Marin’s favorite animation classes so you’re in for some fun! Easy Animation: Learn how to get started with a third party animation library written by Marin that makes building complex animations really easy. This is a free update for existing PDF customers, as our way of thanking you for supporting this site. As part of the iOS 9 Feast, we are releasing a new iOS 9 book each week. iOS Animations by Tutorials Second Edition will be released next Wednesday, Sep 23. We can’t wait to show you the new edition of the book, and Marin and I hope you enjoy the new chapters! There’s yet another update to announce – the second edition of Core Data by Tutorials! Core Data by Tutorials teaches you everything you need to know about Core Data, starting with the basics like setting up your own Core Data Stack and moving all the way to advanced topics like syncing with iCloud, migration, performance, multithreading, and more. Swift 2. All code has now been updated to Swift 2. This includes using the new error handling model — moving away from the complexities of NSError. New uniqueness model constraint. iOS 9 introduces the ability to specify that an attribute should be unique across all objects. Bugfixes. All chapters have been fully re-tested and tech edited and are verified as 100% working. So far we’ve been talking just about updates – now let’s talk about some new books! The first new book is one you might have been able to guess :] That’s right, it’s our 5th installment of our popular iOS by Tutorials series! Introducing App Search: For too long, Spotlight search results have been the private kingdom of system apps. iOS 9 changes that with Core Spotlight – discover how to make your apps searchable. Multitasking: Learn what changes you need to make to your apps to fully support the new multitasking capability of iOS 9. 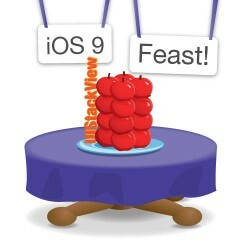 UIStackView and Auto Layout Changes: Stack views will be the answer to 90% of your layout questions in iOS 9 – you’ll wonder how you ever survived without them. Get the fast-track to layout nirvana! Testing: In addition to unit tests, Xcode 7 allows you to test the UI of your app. Find out how to use this new tool to improve the reliability of your app. App Thinning: Give your apps a diet! Discover how to ensure that users are downloading just the bits the app actually needs from the App Store. 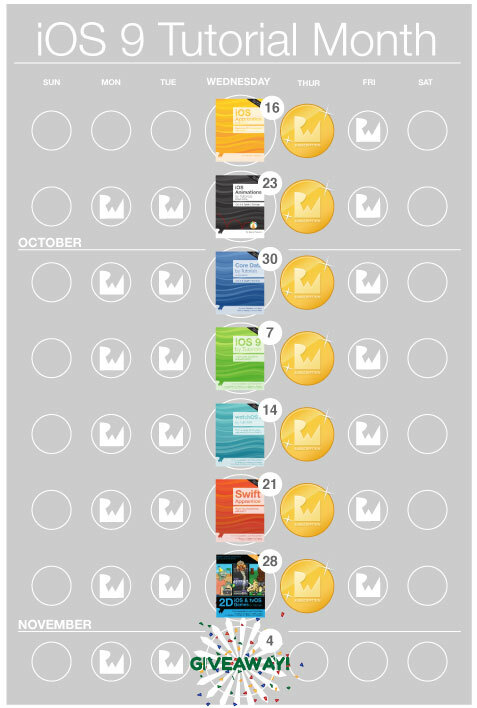 And much more: Including what’s new in storyboards and Xcode, the new Contacts framework, and improvements to mapping! This book is a result of the hard work of 9 members of the tutorial team, dividing and conquering the material. We went through the school of hard knocks, so you don’t have to! iOS 9 by Tutorials will be released Wednesday, Oct 7. We can’t wait to show you the book, and we look forward to seeing you use these cool new iOS 9 APIs in your own apps. This year at WWDC, Apple introduced watchOS 2, which signifies a huge change for Apple Watch developers. Now, you can make native apps that run directly on your watch. The switch to watchOS 2 represents a significant switch in how Apple Watch development is done, making much of our previous book WatchKit by Tutorials obsolete. But we knew you guys would want an up-to-date resource on how to make Apple Watch apps, so we decided to make a new book – watchOS 2 by Tutorials! Pickers: Learn how to interact directly with the Digital Crown using the new Picker interface object. Complications: Learn how to put the most important details of your app front and center, directly on the user’s chosen watch face with custom complications. Watch Connectivity: As watch apps now run exclusively on the watch, there’s a whole new framework dedicated to device-to-device communication, and we’ve got it covered! Animation: Learn how to take full advantage of the new animation API in watchOS 2 to add some extra juice to your watch apps. Audio and Video: With watchOS 2, you can now play audio and video on the watch. Learn everything you need to know in this chapter. And much more…: We’ve stepped things up a gear with this new book and introduced several “advanced” chapters on topics such as tables, layout, and animation! The result is a whopping 28 chapters of content – the most comprehensive watchOS book on the market! This book is not a free update since most of the book is completely new; it’s closer to a new book than an update. However, we are offering this book at 50% off for WatchKit by Tutorials PDF customers to thank you for your support – we’ll send you a coupon code on the release day. Last year, we wrote a book called Swift by Tutorials. This book was geared toward intermediate to advanced iOS developers who already knew Objective-C iOS development, but wanted to quickly transition to Swift. Now that Swift is open source and growing in popularity, this restriction of prior iOS/Objective-C experience just doesn’t make sense. So we decided to rethink the book completely, and rewrite it from scratch – enter the Swift Apprentice! 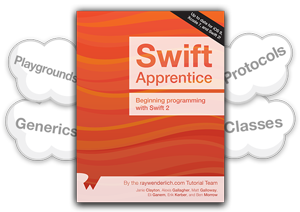 The Swift Apprentice is a book geared toward complete beginners to Swift. The book focuses on the core language itself, and platform agnostic – for example, all examples in the book run in Playgrounds! Coding Essentials & Playground Basics: We start you off right at the beginning so you can get up to speed with programming basics and learn how to work with Playgrounds in Xcode. Structures: The Swift standard library is filled with structs – learn about this fundamental building block in Swift with topics such as properties, methods, and value semantics. Collections: Why have only one of a thing when you could have many? Learn about the Swift collection types – sets, dictionaries, and arrays – including what they’re good for, how to use them, and when to use each. Error Handling: Swift has native error handling build right into the language. Learn how to signal errors to callers, as well as how to handle errors from upstream to keep your apps safe and crash-proof. Functional Programming: Swift is a multi-paradigm language and is a great place to try your hand with functional techniques. Learn the basics of methods such as map in addition to the theory behind things like first-class functions and currying. And much more! : We’ll take you through the fundamental topics such as optionals, methods, properties, and enumerations while still keeping the big-picture in mind with generics and protocol-oriented programming. Swift Apprentice is a completely new book, in a very different style from Swift by Tutorials. However, since there’s some overlap in the topics covered between these two books, we’re offering a 50% off discount for Swift by Tutorials customers to thank you for your support – we’ll send you a coupon code on the release day. As a gamer, to me the biggest and most exciting changes released in iOS 9 this year was the new GameplayKit APIs. These are a set of APIs that make it easy to add pathfinding, AI, and other cool features into your games. Then there’s the elephant in the room – tvOS, which now allows us to create games for the living room! These changes were so significant that rather than trying to give them a token coverage in an update to iOS Games by Tutorials, we decided it would be better to revamp the book completely. Enter 2D iOS & tvOS Games by Tutorials! Drop Charge: Escape from an exploding alien spaceship, learning about the scene editor, juice, and GamePlayKit state machines along the way! 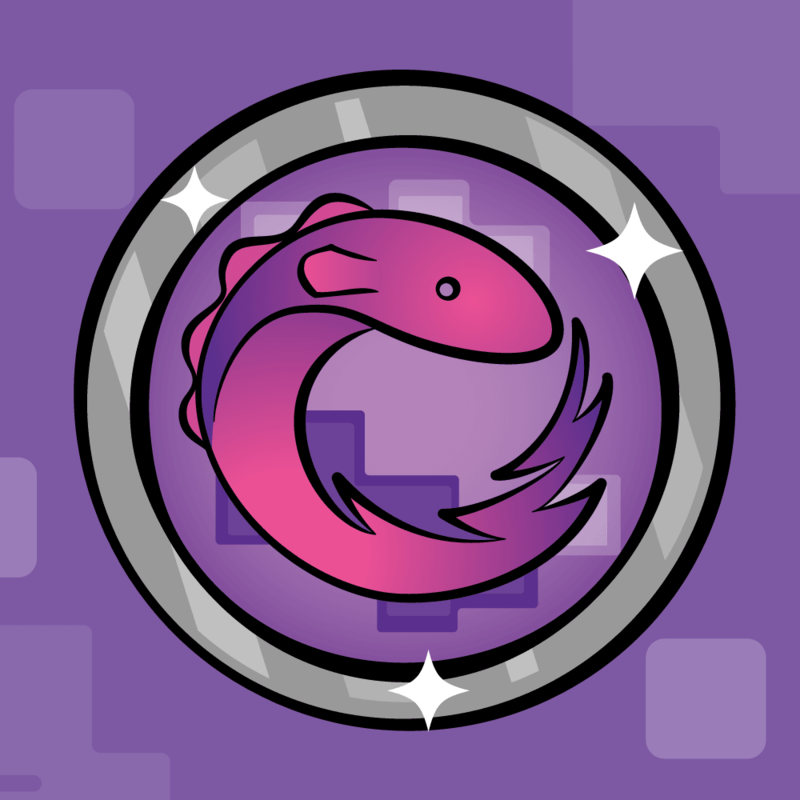 Dino Defense: Protect your village from an onslaught of dinosaurs in this tower defense game with GamePlayKit pathfinding and entity/component system! Delver: Try to find your way through a procedurally-generated dungeon before you are destroyed by hordes of monsters! This book is not a free update since over half of the book is completely new; it’s closer to a new book than an update. However, we are offering this book at 50% off for iOS Games by Tutorials PDF customers to thank you for your support – we’ll send you a coupon code on the release day. For the next month, we will be releasing a new book every Wednesday, a new video tutorial series every Thursday, and a new written tutorial every other day of the week! Be sure to check back every day for a new free tutorial, book, or video tutorial series. Last but not least, we have a particularly sweet ending to the feast this year. I asked the Tutorial Team what their favorite iOS tools were, and then asked the teams behind these tools if they’d like to join the Feast on an invite-only basis. Tons of folks were kind enough to donate copies of their tools to join in the celebration – making the most epic collection of iOS dev tools ever! Tower 2 ($69 value): Version control with Git – made easy. In a beautiful, efficient, and powerful app. Gitbox ($15 value): Version control as easy as Mail: One-click commit, push and pull. 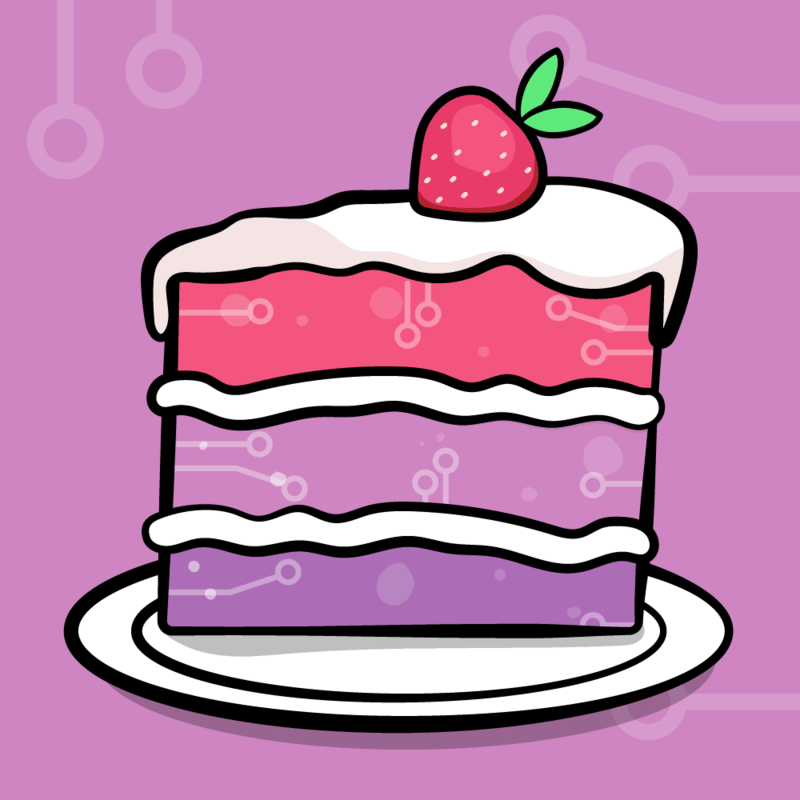 Bitrise Lifetime Atlantis Subscription ($1545/year value): iOS Continuous Integration and Delivery for your whole team, with dozens of integrations for your favorite services. Applanga 6 Month Pro Subscription ($330 value): Everything you need to make mobile app localization fast and easy. ShinobiCharts ($395 value): Bring your app’s data to life with these professional chart components. ShinobiToolkit ($395 value): An excellent collection of UI controls to enhance your apps with features like Grids, Calendars, Carousels and Gauges. ShinobiForms ($199 value): Tools for building user input forms quickly and easily. Hopper ($89 value): A reverse engineering tool for OS X and Linux, that lets you disassemble, decompile and debug your 32/64bits Intel Mac, Linux, Windows and iOS executables. Reveal ($89 value) – A powerful runtime view debugging tool with advanced visualisations, comprehensive inspectors and the ability to modify applications on the fly. Paw (HTTP & REST Client) ($30 value): A handy app to test HTTP calls and RESTful APIs. It lets you send HTTP requests (like cURL), and generates NSURLConnection or AFNetworking code. Dash ($20 value): Instant offline access to documentation sets, and extremely handy snippet manager. Paint Code 2 ($100 value): PaintCode is a vector drawing app that generates Core Graphics code in real time. Update 9/16: New prize added! Core Animator ($100 value): Turn your own animations into native iOS code. Principle for Mac ($99 value): Principle makes it easy to create animated and interactive user interface designs! Zeplin 6-month Subscription ($90 value): A tool that makes handing off designs from designers to developers much easier. Generate styleguides, and resources, automatically! Affinity Photo ($50 value): Photo editing software that offers sophisticated tools for enhancing, editing and retouching your images in an incredibly intuitive interface. Affinity Designer ($50 value): The fastest, smoothest, most precise vector graphic design software available; great for creating graphics for marketing materials, websites, icons, UI design or even cool concept art. AppCooker ($30 value): Design apps like a chef – right on your iPad! Pixelmator ($30 value) – An inspiring, easy-to-use, beautifully designed image editor that lets you enhance photos, sketch, draw and paint, add text and shapes, apply dazzling effects, and more! Acorn 5 ($25 value): An easy to use Mac image editor, designed for humans. With a ton of new features and refinements, you will make beautiful images in Acorn! Astropad for iPad ($20 value): Turn your iPad into a graphics tablet! Astropad for iPhone ($5 value): Turn your iPhone into a graphics tablet! Promotee ($5 value): Make your app’s promo art shine using this tool to create slick framed product shots. Reflector 2 ($15 value): Easily mirror your iPad, iPhone, or Android devices wherever you want it – your Mac, Apple TV, Google Cast, or even live on YouTube! Soulver ($12 value): A handy app to help you play around with numbers, more conveniently than a traditional calculator. WordPress.com Premium 1-year subscription ($99 value): Create a beautiful website to promote your app with the same awesome software we use for our blog. Particle Designer 2 ($80 value): Create amazing particle systems for your games with a visual editor designed specifically for Mac OS X.
Glyph Designer 2 1-year Subscription ($53 value): Design beautiful fonts for your iOS games. TexturePacker ($49 value): The sprite sheet creator that turns chaos into order! PhysicsEditor ($49 value): Edit your physics shapes with ease! SpriteIlluminator ($49 value): Create and edit normal maps and add dynamic light to your 2D games. 360iDev ($799 value): A free ticket to 360iDev 2016 – an awesome 4-day event for app developers! Swift Summit ($799 value): A free ticket to your choice of 2016 Swift Summit: A gathering of the world’s top Swift developers, bloggers, book authors and teachers. RWDevCon ($899 value): A free ticket to our official raywenderlich.com conference: Come meet the team for some great hands-on tutorials, inspiration, and fun! Swift Apprentice PDF & Print Versions ($108 value): A book for complete beginners to Apple’s brand new programming language – Swift 2.
iOS Apprentice Fourth Edition PDF & Print Versions ($108 value): Learn how to make iPhone and iPad apps from the ground up, with a series of epic-length tutorials for beginners! 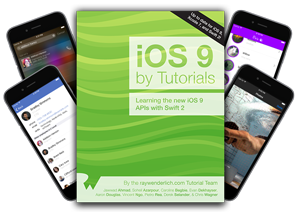 iOS 9 by Tutorials PDF & Print Versions ($108 value): Learn about the new APIs in iOS 9 such as Core Spotlight, Multitasking, UIStackView, and App Thinning. 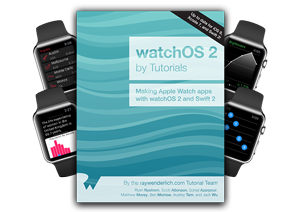 watchOS 2 by Tutorials PDF & Print Versions ($108 value): Learn about WatchKit UI controls and layout, Glances, notifications, deep linking with Handoff, and more! 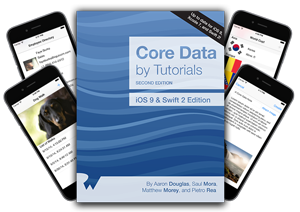 Core Data by Tutorials Second Edition PDF & Print Versions ($108 value): Take control of your data in iOS apps using Core Data, Apple’s powerful object graph and persistence framework. iOS Animations by Tutorials Second Edition PDF & Print Versions ($108 value): Learn how to make iOS Animations in Swift 2 through a series of hands-on tutorials and challenges. 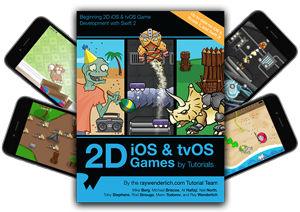 2D iOS & tvOS Games by Tutorials PDF & Print Versions ($108 value): Learn how to make your own iOS and tvOS games using Swift 2 and Apple’s game frameworks, Sprite Kit and GameplayKit. 1-year raywenderlich.com Subscription ($228 value): Get full access to our complete catalog of video tutorials – plus get access to a new video tutorial each week! raywenderlich.com T-shirt ($25 value): Sport a stylish gray t-shirt with a “Eat, Drink, Swift” design! In total, the grand prize winner will receive over $8,000 in value! Do you wanna be this guy? Make your first entry into the contest by clicking the button below! Huge thanks to all of our sponsors and friends who helped make this massive giveaway possible. Don’t thank us – thank them for putting the community first! Please be sure to check out their pages – these are the tools and conferences we know and love, and they are must haves for serious iOS developers. We want to give as many people as possible a chance to win. So in addition to the grand prize winner, we’ll be giving out a bunch of bonus prizes to 150 random retweeters! That’s a lot of winners – 150 – so you have a lot of chances to win. This makes for over $18,000 in value of awesome loot to win! To be eligible for this epic giveaway, all you have to do is send one or more tweets during the iOS 9 Feast with the #ios9feast hashtag. You can retweet posts with this hashtag (including this one!) or just send general comments. It’s OK to submit as many tweets as you like (as long as you aren’t spamming of course!) We will choose random winners from all of the tweets marked with the #ios9feast hashtag, and they’ll get the epic loot! Want to make your first entry? Just tweet this post with the #ios9feast hashtag by clicking the button below! Want some iOS 9 tutorials right now? Retweet this post – if it reaches 100 tweets, we’ll send out the new tutorials right away! Want tons of new tutorials? Come back here every Monday-Friday for the next month for a new tutorial, book, or video tutorial series on iOS 9, watchOS 2, and Swift 2! Want to meet the team and fellow readers in-person? Sign up for RWDevCon: The Tutorial Conference for some hands-on iOS 9, Swift 2, tvOS, and watchOS 2 tutorials – before tickets sell out! Want to get mad loot? 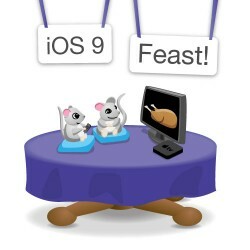 Send one or more tweets during the next month with the #ios9feast hashtag! Want to learn about iOS 9, watchOS 2, and Swift 2? Check out our new official store – the new books and bundles are up! The Tutorial Team and I hope you enjoy this feast, and that you’re fat and happy by the end! Stay tuned for a bunch of great iOS 9 and Swift 2 tutorials, and if you have any questions or comments about the iOS 9 Feast, please join the forum discussion below!